While the thought of selling a house “as is” sounds appealing at first, it’s important that a homeowner fully understands the pros and cons of doing so. While listing their property “as is” may alleviate them of some responsibility for making repairs, it can cause other obstacles to rise to the surface. Here are some points of interest sellers should consider before listing their home “as is”. What does it mean when someone sells a home “as is”? They are listing the home without making any repairs or upgrades prior to it hitting the market. They are also making no promises that any repairs will be made once an inspection is completed for the buyer. Marketing the home “as is” is setting an expectation for potential buyers. Why would someone list a home “as is”? Listing a home “as is” is an approach most often used by banks that have acquired a home via foreclosure. When they retake possession of a homes, it’s often a mess. Some banks do minor repairs, but others won’t even bother to empty the home of any junk left behind. 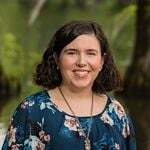 “As is” is also used by people who inherit homes unexpectedly, have fallen on financial hardship, or are not in a position to have their lives interrupted by construction, like families with small children. What is the seller’s responsibility when selling “as is”? A homeowner selling “as is” still has just as many legal responsibilities as the next home seller. 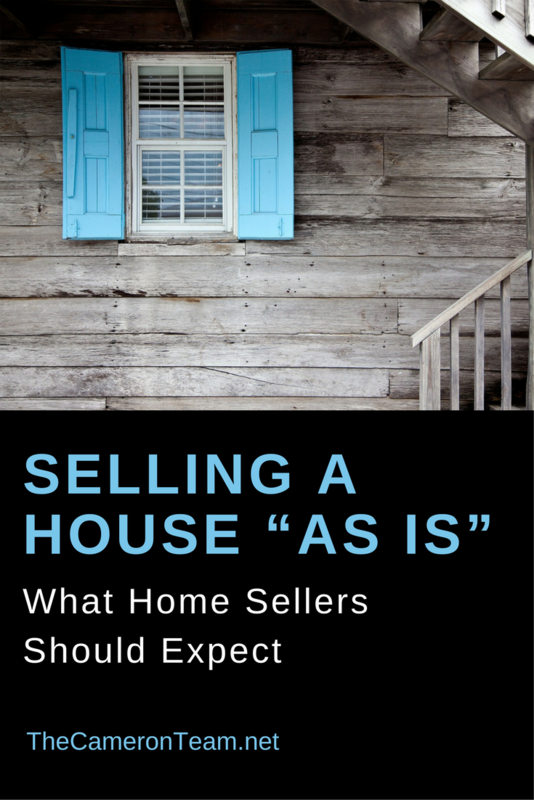 Some think that selling “as is” gives them freedom to do whatever they want, but they are still expected to reveal all known defects and price the home to reflect the repairs needed to be made. To do otherwise could sabotage the sale leading it to sit on the market for months. It could also lead them to being sued if the defects are found after the sale and the buyer suspects they knew about them. Are “as is” homes inspected? 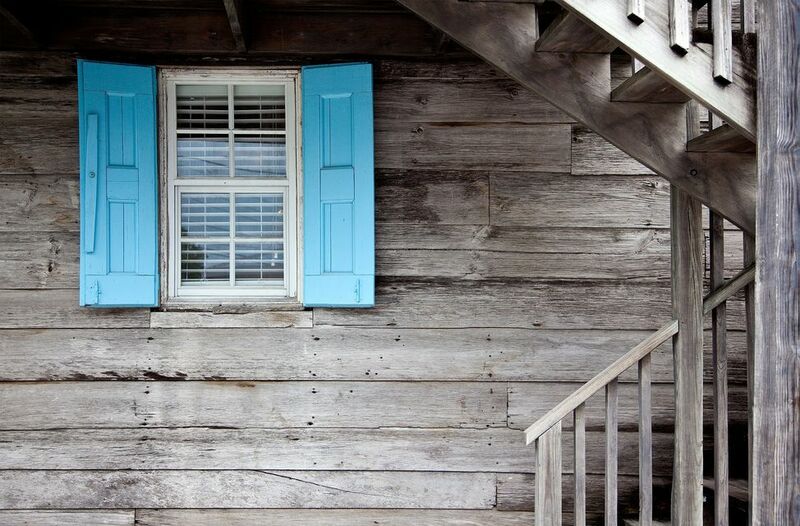 A buyer has the right to have the home inspected as part of their Due Diligence Period. They also have the right to back out and get their earnest money back prior to the end of the Due Diligence Period if the inspection reveals the property is more work than initially revealed. If they decided to back out after the Due Diligence Period, their earnest money will not be returned to them unless the seller agrees to it. Does “as is” mean no repairs will be made? Selling a home “as is” does not prohibit the buyer from asking for repairs. They still have the right to ask, and the seller has the right to say no. If something illegal is found during the home inspection, that’s a good reason for the buyers to ask for repairs. If the seller says no, the buyer has the right to walk prior to closing. But it gives the seller the opportunity to repair an issue (or provide a credit to fix said issue) that could prevent a future sale without completely losing the current buyer. It all really depends on how badly the seller wants to be rid of the home. How does an “as is” home affect financing? The contract is adjusted to reflect the appraised amount. The buyer pays the difference out of pocket. The first is the most common outcome, because most buyers view bringing extra money to the closing table as an immediate loss. If the difference isn’t that big, they may agree to pay if they feel their plans for the property will make up for it, but the majority of buyers don’t have extra money to spare, especially on a property that will require a lot of updating. What should sellers expect when listing “as is”? Buyers will assume that there’s a serious issue with the home that the seller cannot afford to fix, or they may think that the home hasn’t been maintained over the years. For that reason, the home may be passed over when choosing properties to view. There’s always a chance that the perfect buyer will come along within the first few weeks, but in general, fewer showings mean a lower chance of getting a buyer. With negative perceptions comes lowball offers. Buyers will just assume that the seller is desperate enough to take lower than asking price. As a result, “as is” sellers have to work harder to defend their listing price and prove their home is worth it. But sellers should try not to be offended when they receive a lowball offer. Everyone wants to save money when buying and the upside is that every offer can be countered. A homeowner selling their property “as is” should be prepared to make up what they’re lacking in physical preparations in documentation and pricing. If there’s room financially to make some repairs once a home inspection is completed, it’s a better approach to not market a home “as is” and to instead price it really well upfront. Fundamentally, all homes are sold “as is”, because no seller is required to make repairs, but doing so increases the chances of the home closing. If you’re thinking of selling your home in the Wilmington area, we’d love to show you our marketing plan and draw up a personalized CMA so you know what the fair market value is. Give us a call or send us a message through our Contact page.